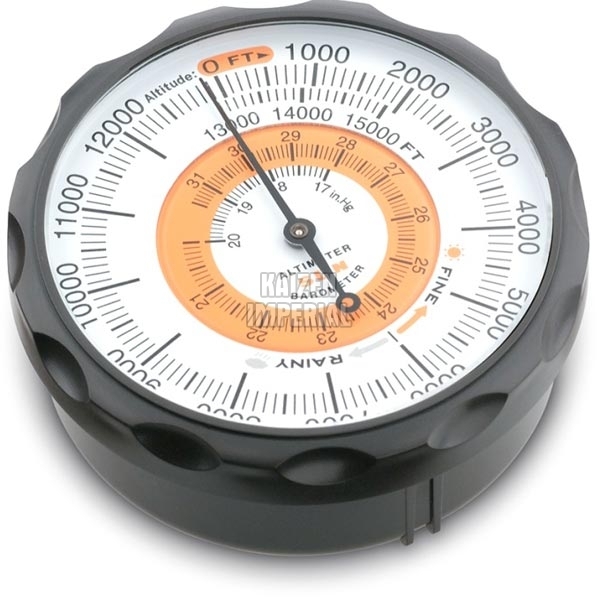 We offer excellent quality Pocket Barometer in the market. Pocket Barometer, offered by us, shows 100â�� graduations with an English display. Our Pocket Barometer indicates altitude accurately up to 15,000 feet to show barometric pressure. It also features a weather trend indicator which predicts fair or stormy weather. It is capable of measuring 2.25â�� in diameter. A soft-side carrying case is also provided with this Pocket Barometer. Ranges : 0 to 15,000â��; 17 to 31.5â�� Hg.